Glue Networks upgraded its software-defined networking (SDN) orchestration platform, designed for organizations wishing to automate entire, existing multi-vendor networking architectures, from the datacenter to the LAN to the WAN. 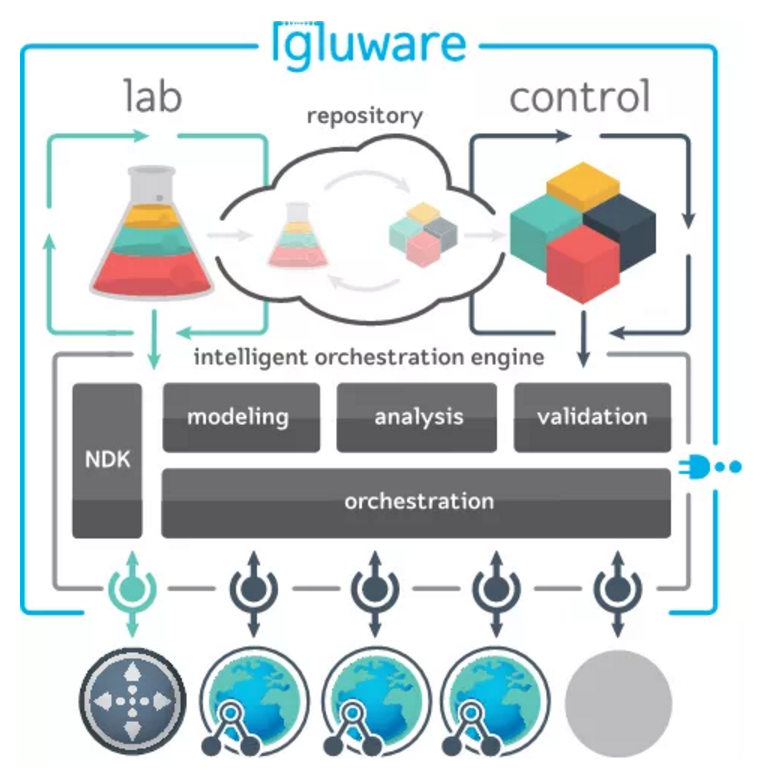 That platform, Gluware, features a model-driven Gluware Control component -- leveraging pre-built network features for creating turn-key network orchestration and automation solutions -- and Gluware Lab, an Integrated Development Environment (IDE) for customizing and extending existing models or creating new ones. The upgraded Gluware release supports 13 packages from various vendors, including A10 Networks load balancers (ACOS), Cisco routers (IOS, IOS-XE), Cisco switches (IOS, IOS-XE), Fortinet firewalls (FortiOS), Palo Alto firewalls (PANOS) and Riverbed WAN accelerators (RiOS). 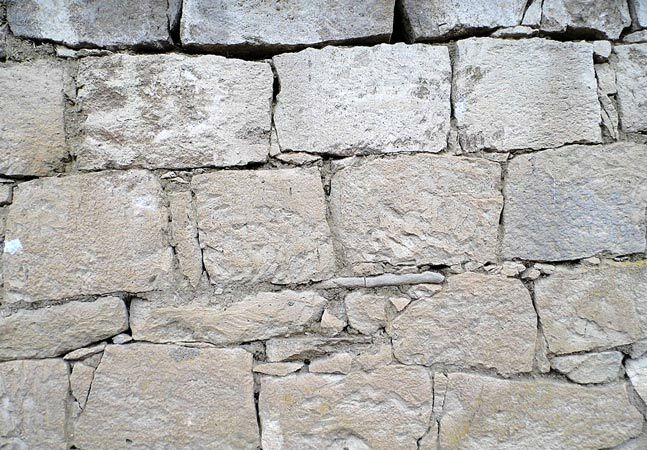 "With this enhancement, network engineers can automate their brownfield multi-vendor network architectures, while providing enterprises with unprecedented control, security and awareness of the network state," the company said in a statement yesterday. "Gluware is now available in both cloud-based and on-prem versions for large enterprises that require a behind-the-firewall implementation." [Click on image for larger view. 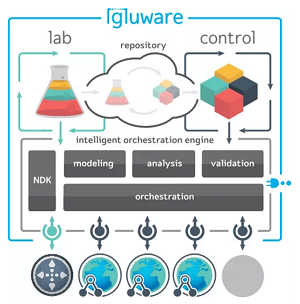 ]Gluware (source: Glue Networks). Glue Networks said its solution solves problems not addressed by other approaches, such as software-implemented overlay networks that don't manage complete, complex networks using products from different vendors and spanning physical networks and application networks. 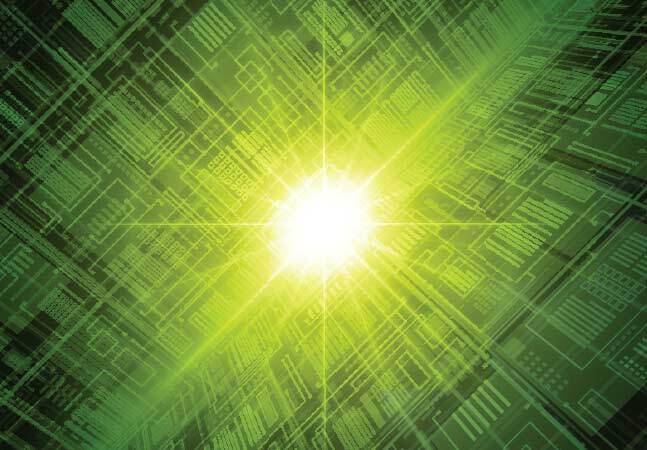 Even existing, "brownfield" implementations can realize increased network agility through automation that doesn't require the replacement of existing hardware, the company said. It also announced a Community Edition of Gluware Lab to boost the development of customized solutions. "This enterprise-ready network development environment allows network engineers to discover new solutions and accelerate roll-outs by leveraging pre-built, multi-vendor solution packages for a wide variety of use cases," the company said, inviting interested parties to join the community. 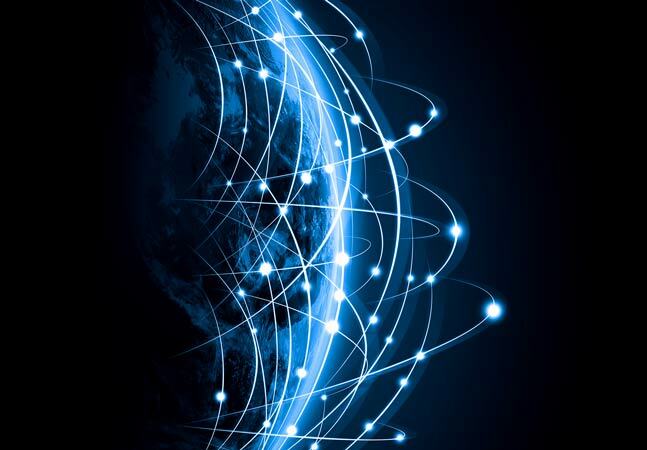 "SDN concepts have begun to transform the enterprise network but have done so by finding ways to use a relatively static and unchanging legacy physical network for data transport," the company quoted 451 Research analyst Peter Christy as saying. "The approach has been somewhat successful in the datacenter but is more limited in campus and wide-area networks with more heterogeneity and complexity. Glue Networks has been a pioneer and market leader in the practical automation of the complete network including the 'brownfield' physical networks in use today by enterprises and service providers and by doing so is providing tools that finally enable the much needed orchestration and automation of the complete enterprise network from the SDN overlay down to the communication link." The company announced the platform upgrade during the Cisco Live! show in Las Vegas.